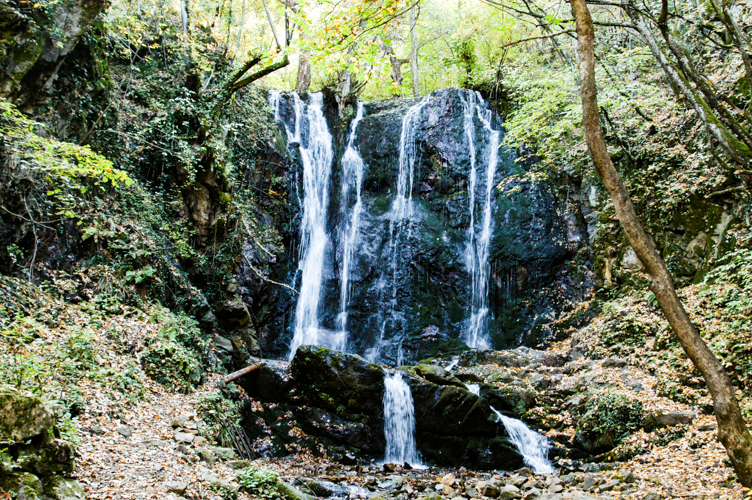 Kolešino Water Falls, named after the nearby village (Koleshino, Колешино) is located in the Novo Selo municipaility, about a 30 minute drive southeast from Strumica. 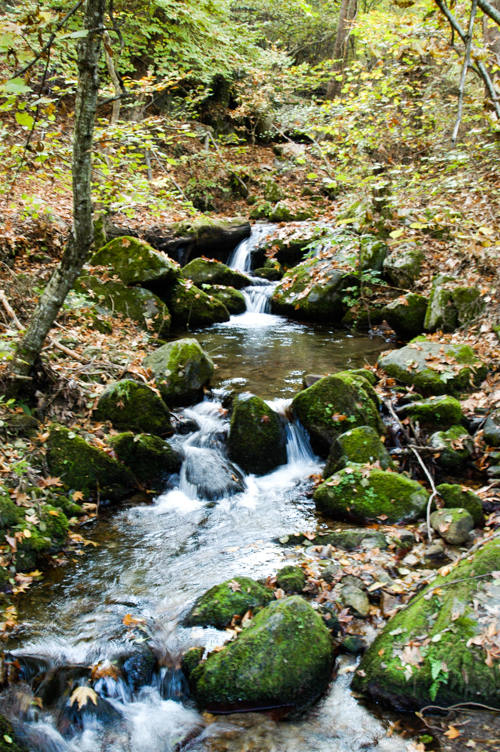 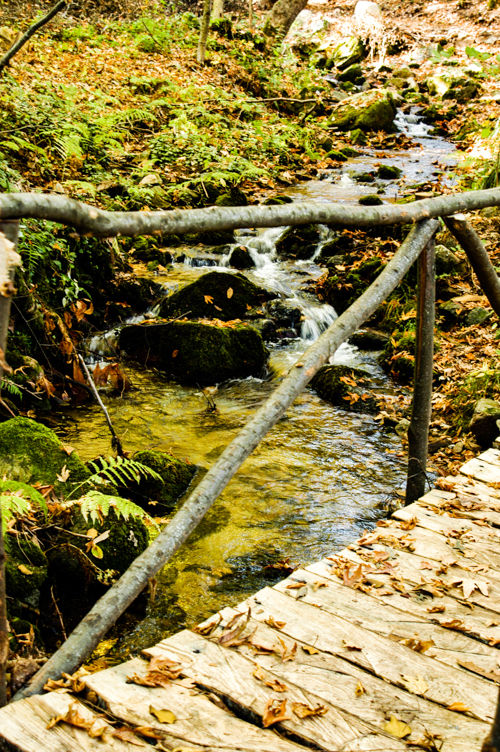 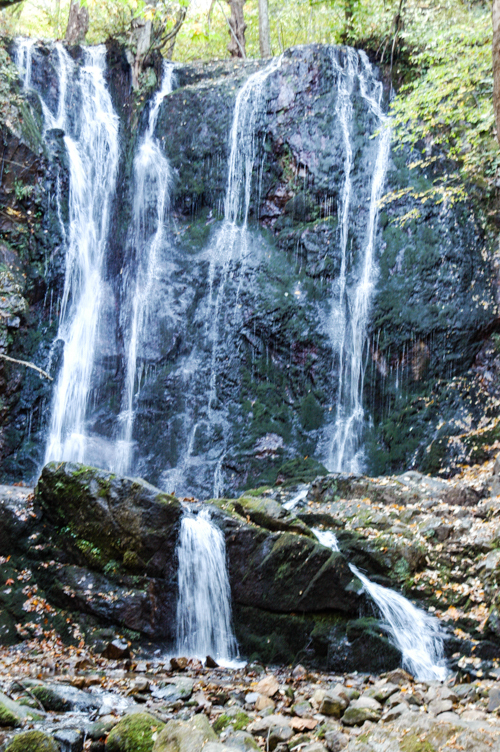 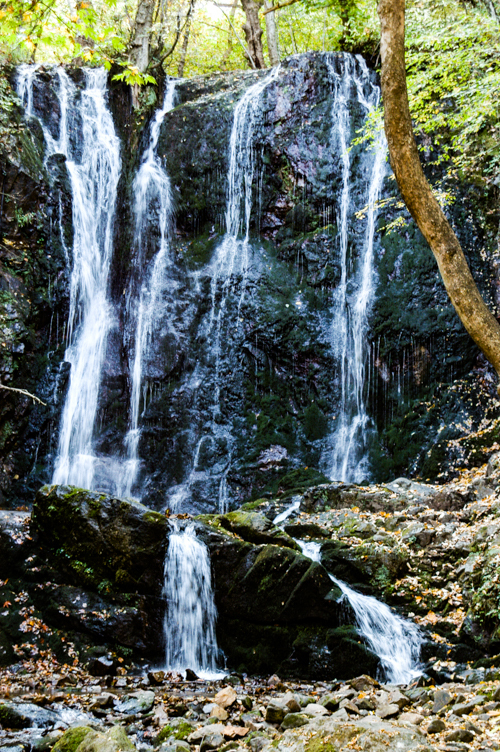 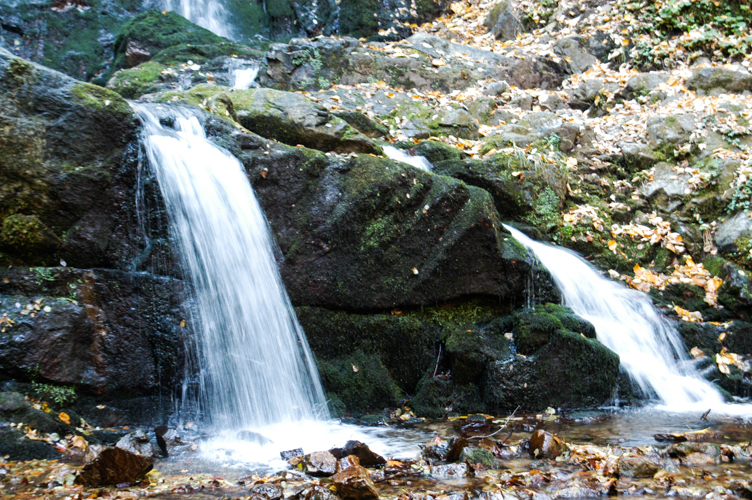 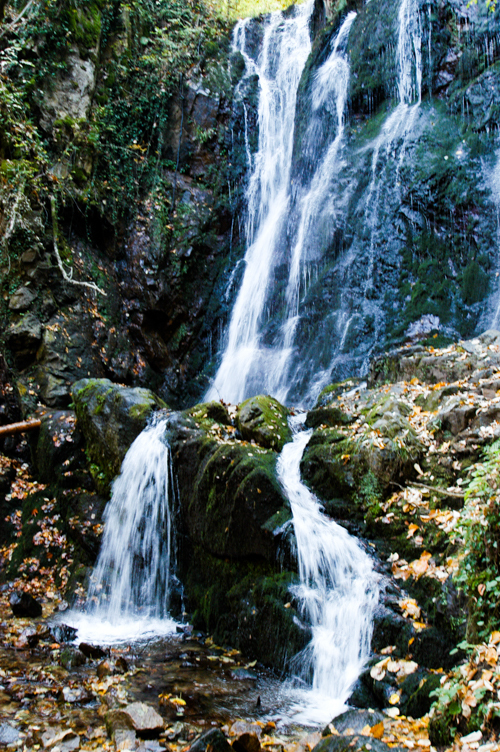 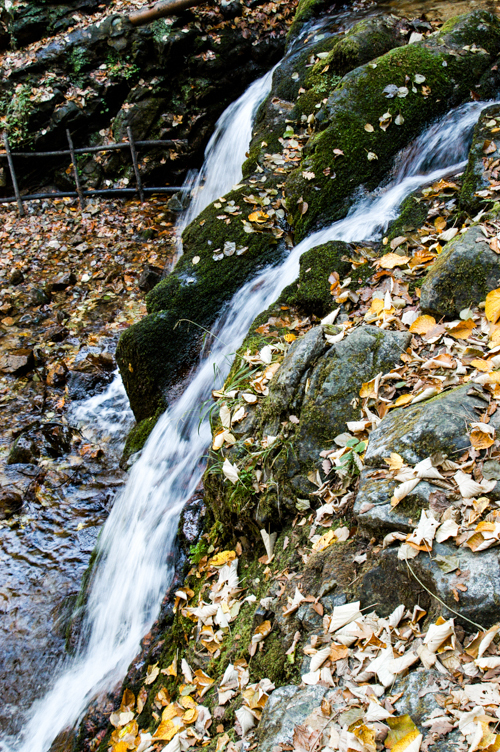 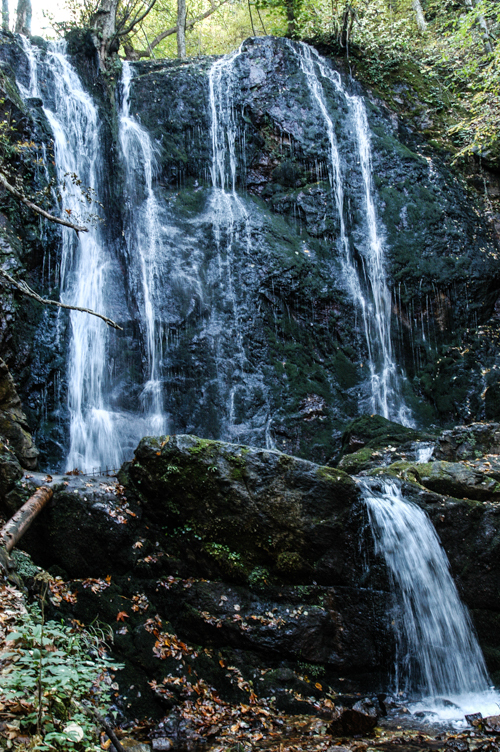 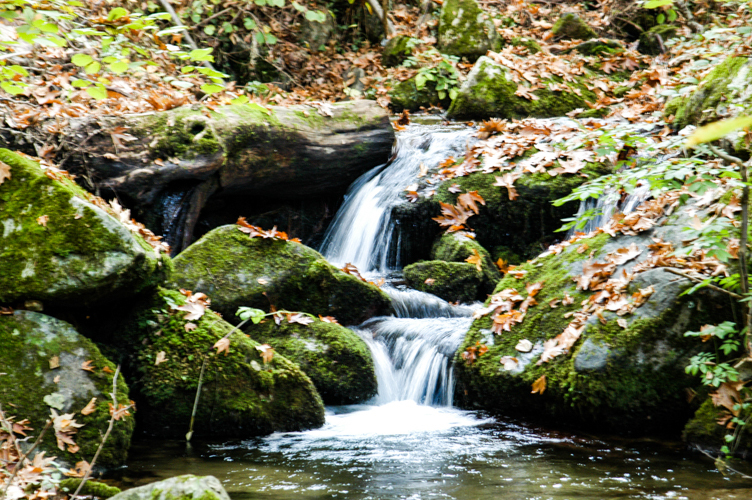 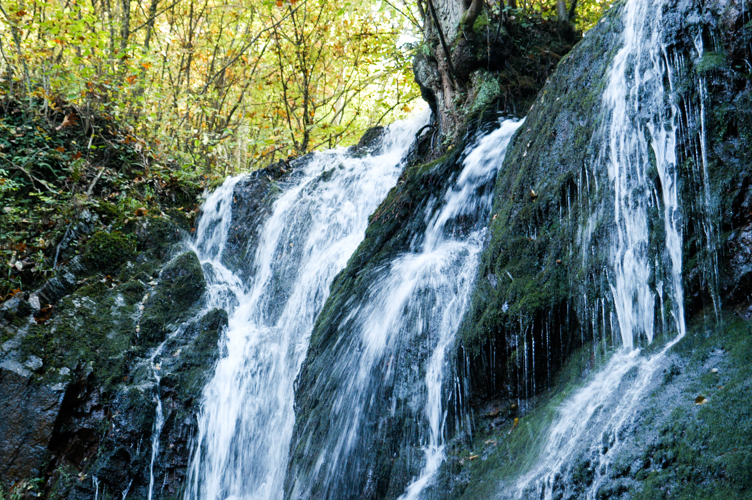 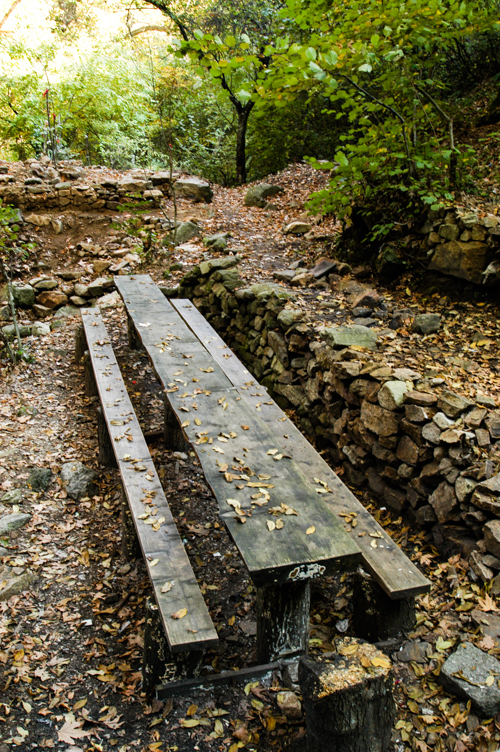 The water falls are located on Mount Belasica in nicely wooded area at an elevation of 610 meters (2001 feet). 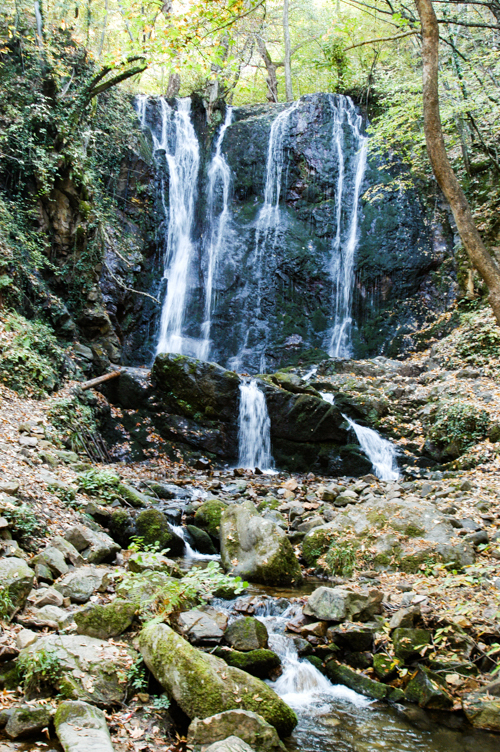 The falls are fed by the Баба река – River Baba (grandmother). 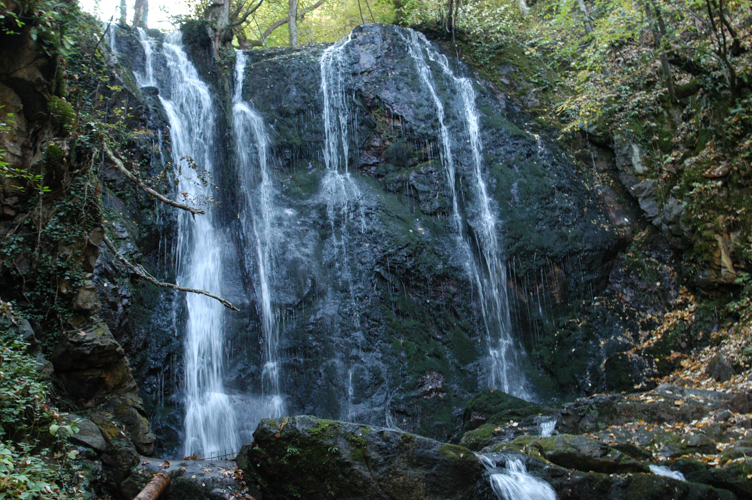 The water falls approximately 19 meters (62 feet). 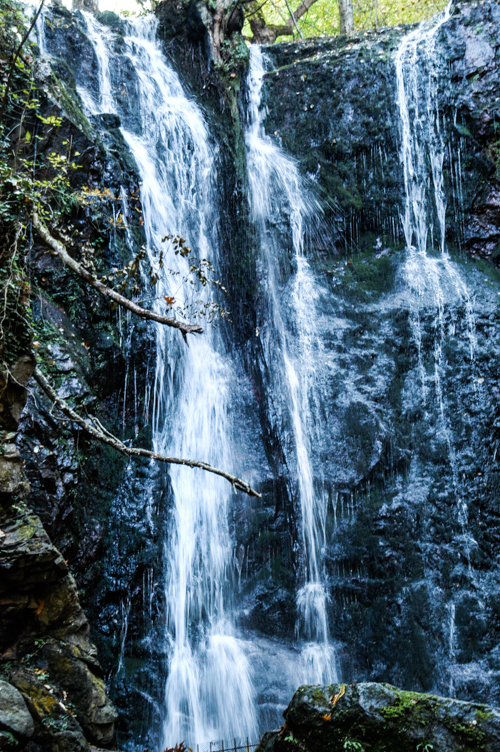 The hike into the area to see the falls is not only an easy one, but a very enjoyable one filled with sights and sounds of indigenous flora and fauna. 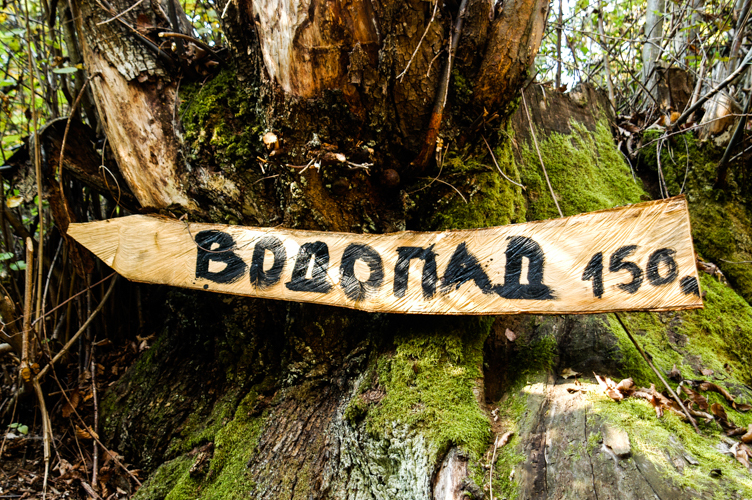 Feel free to stop anyone in the vicinity of Strumica or Kolešino for directions. 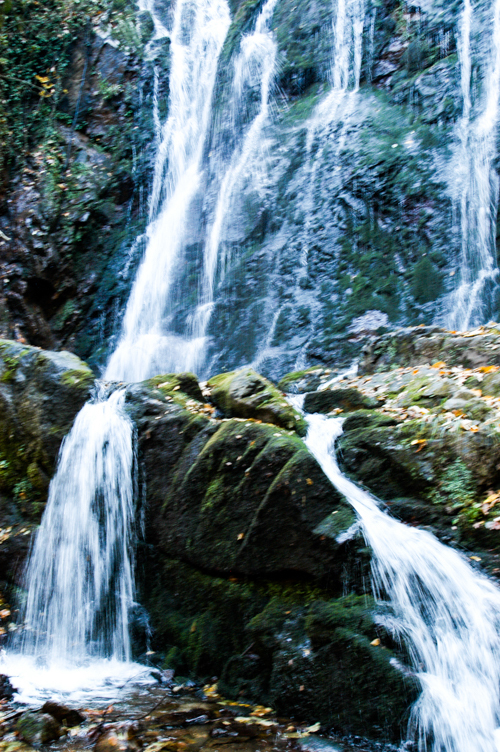 We did and found every very kind and helpful. 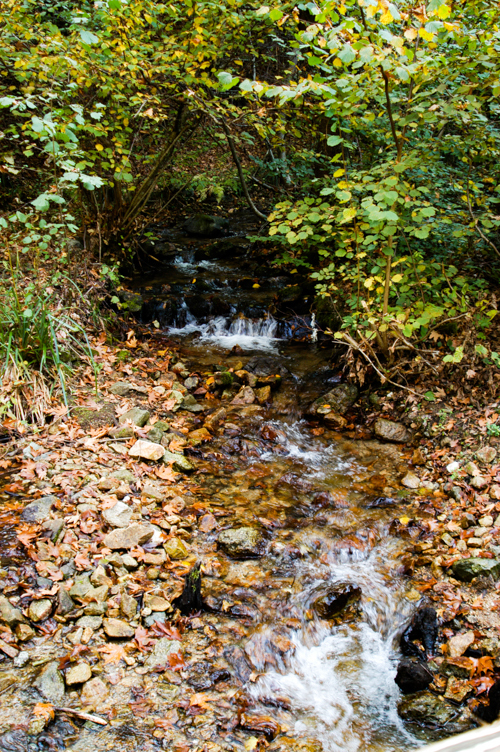 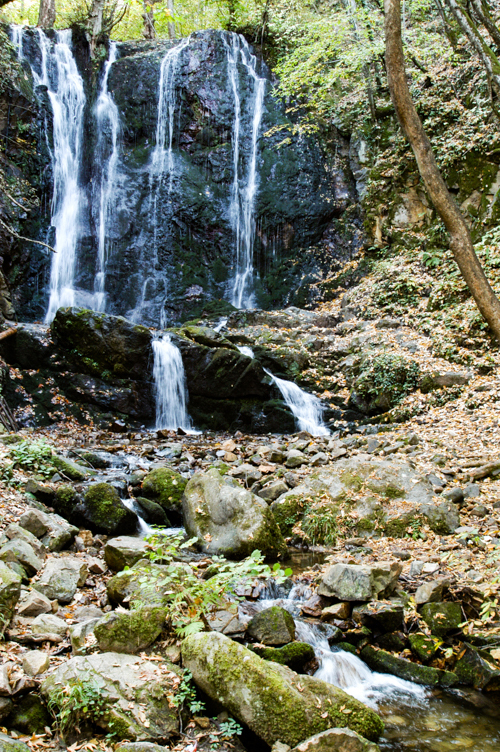 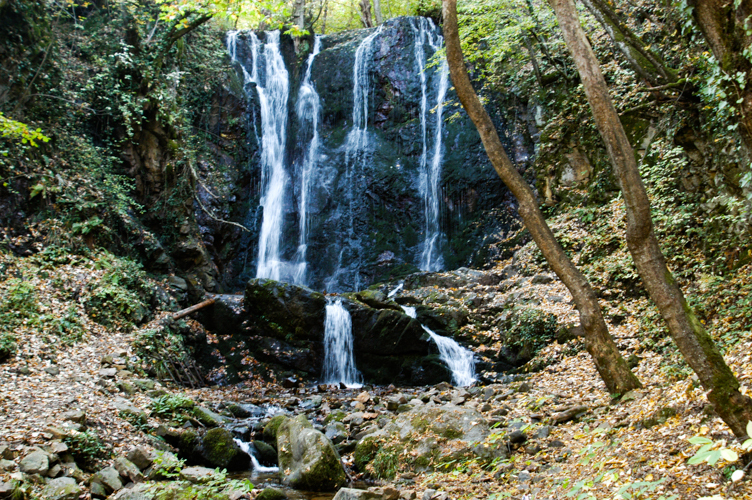 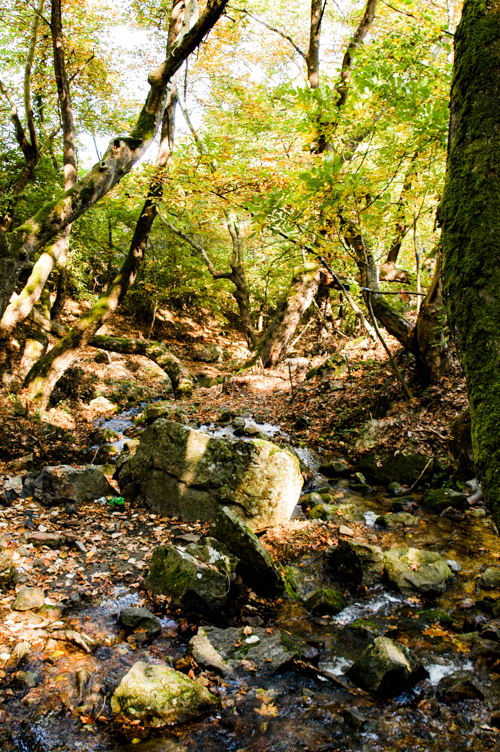 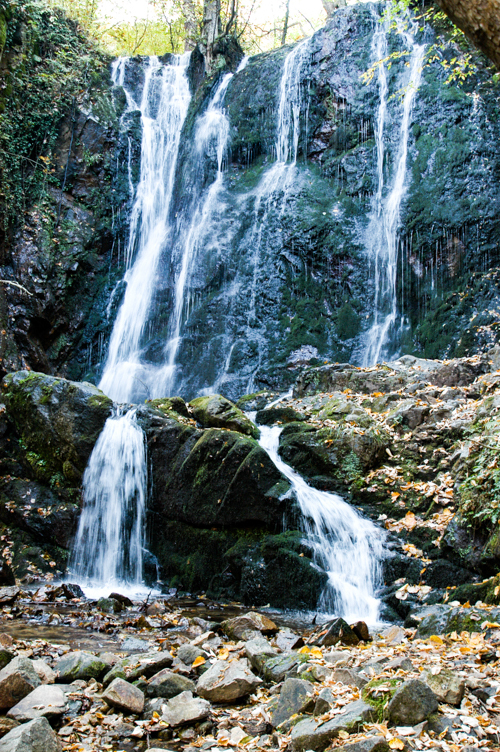 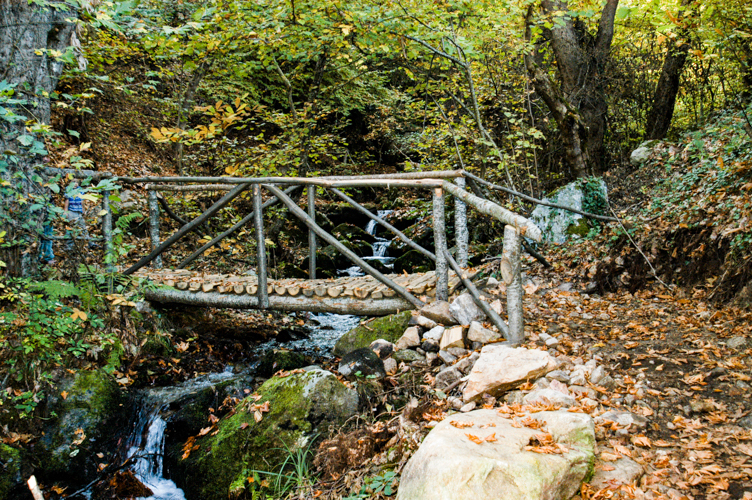 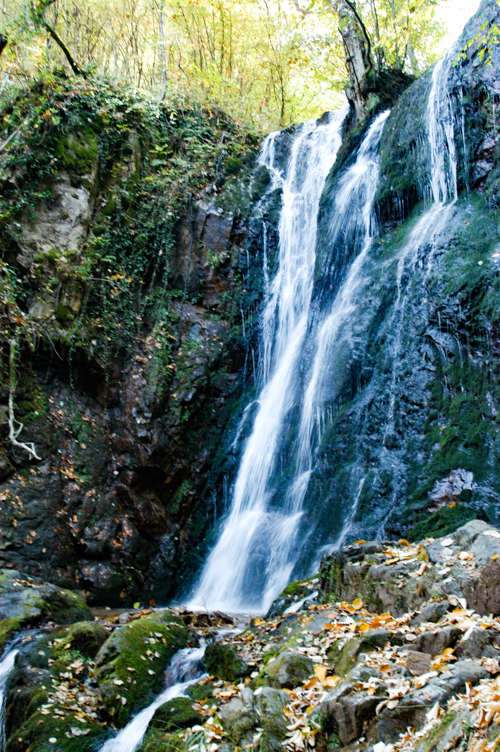 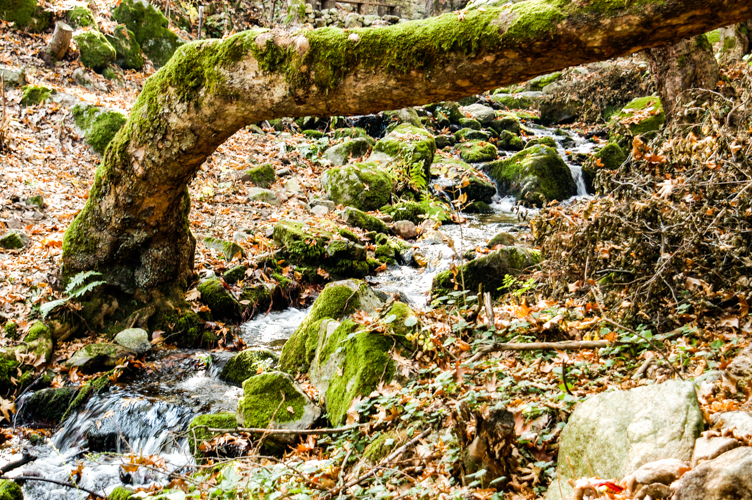 Natural rarities, such as Kolešino Water falls are protected by The Institute for Protection of Cultural Monuments and Natural Rarities and Museum in Strumica. 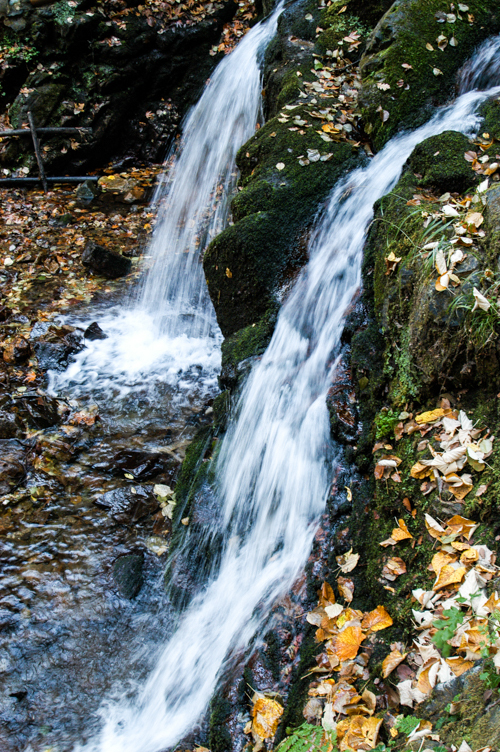 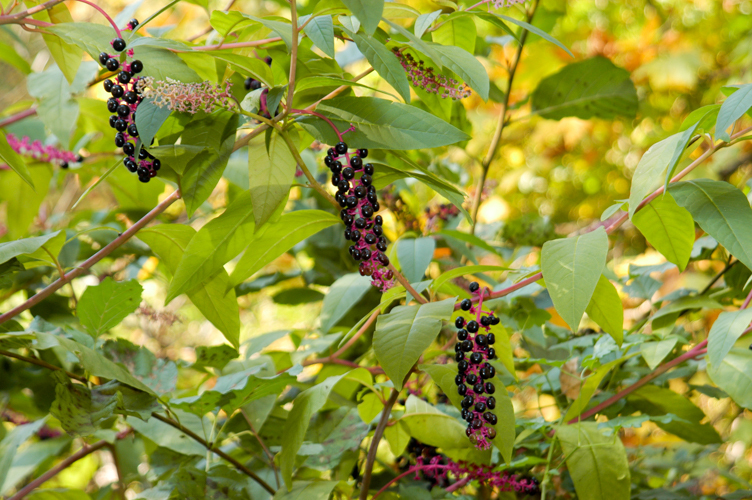 Other natural rarities that are protected include, the Smolare Water Fall, the fern species ‘osmunda regalis’, and trees such as the black pine, maple and elm. 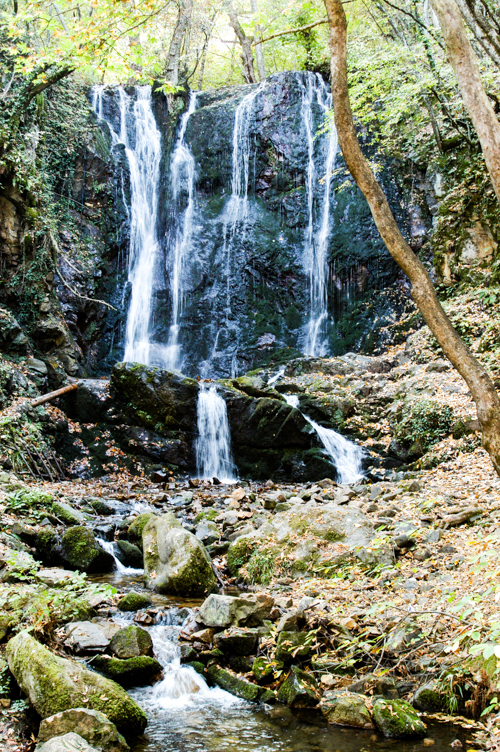 We drove down early in the morning and easily hiked to and appreciated Kolešino Falls, Smolare Waterfall and Mokrino Springs all in one day.